The revered Japanese composer has just released a beautifully personal album. 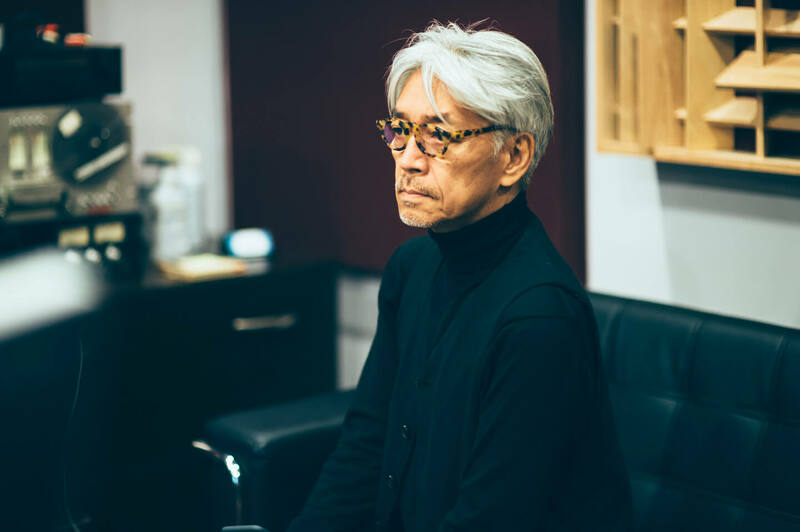 Think of Ryuichi Sakamoto. What comes to mind? Yellow Magic Orchestra? His solo pop records? His collaborations with artists like David Sylvian or Alva Noto? Or maybe you associate him more with his work as a move score composer for The Revenant and The Last Emperor? Let’s just say the guy has a very respectable discography. Now you can add a new work to that oeuvre in async. His first in nearly a decade, it reflects a brooding cinematic malevolence that could very well be influenced by his experience battling throat cancer and the catastrophic 2011 earthquake that partially caused the Fukushima Daiichi nuclear disaster. It’s heavy stuff, but after listening to it all morning, all we can say is that we’re glad the man is back. Stream it here.